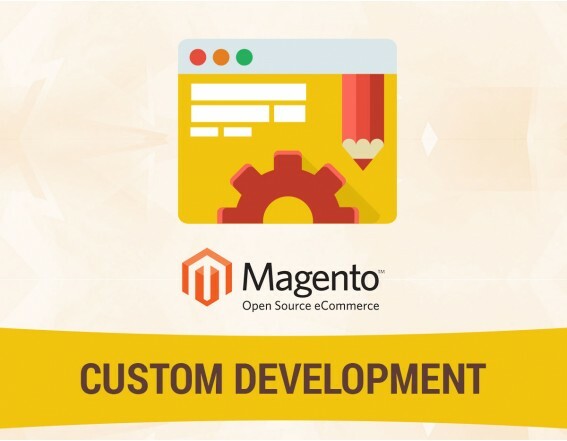 Magento is one of the most feature rich eCommerce open source software available. Hence, it is no big surprise that it has climbed to the top so fast and is now one of the most popular eCommerce software. In addition to that, with the release Magento 2, the already rich feature list has received a big boost. Magento now offers a lot more features than before and more number of options for small and big businesses. Magento two was built from the ground up and hence it is a highly optimized eCommerce tool which includes all the modern features too. It is a purpose built tool for eCommerce websites. – Magento 2 has a very flexible architecture. It is designed the next generation architecture and optimized for the purpose of eCommerce. – There is now greater scalability and performance. The pages load faster, thus improving the overall performance of the website. Hence the customer conversion ratio is also high. – With Magento 2 the maintenance of the websites is also easier and it also allows of easier upgrades. – Magento 2 also provides a testing framework. This makes the testing and bug fixing quicker. – Magento 2 has a new file structure, new layout elements, uses CSS preprocessing and even has a highly optimized UI library. Magento has many good features too offer, however at times it does happen that a firm requires a feature that is specific to their business. This may be either something to do with the checkout options or may be the registration. It can also be due to the unique nature of their products. Whatever the case may be the need for customization is quite common and is something that almost ever firm does expect from a Web Development company. Magneto allows to install 3rd party modules to extend the features of your website. All firms are bound to have a different set of requirements for their unique needs, however there is a surprisingly large list of 3rd party modules available to suite almost every requirement. There is a long list of 3rd party module available and hence you are likely to find what you are looking for in a free module. However, there are also several modules that come at a cost. There is also a long list of paid modules to choose from. Hence if you do not find a suitable free module you are most likely going to find what you are looking for from the silt of paid modues. Alakmalak is a web development firm that has been around for a while. They have developed more than 2000 websites for clients from all around the globe. They also have dedicated team of Magento developers who are highly skilled and experienced. These developers make use of the state of infrastructure and facilities available to them.